9781138794955 | 3 edition (Routledge, March 15, 2016), cover price $160.00 | About this edition: Fieldwork in Educational Settings is widely recognised as part of the essential reading for the researcher in education. 9780415248365 | 2 edition (Routledge, February 1, 2001), cover price $160.00 | About this edition: Extensively revised and updated, this new edition of Fieldwork in Educational Settings will be welcomed by researchers and academics in education and the social sciences. 9781850009566 | Falmer Pr, December 1, 1991, cover price $130.00 | About this edition: A practical, non-sexist guide to doing qualitative research in educational settings. 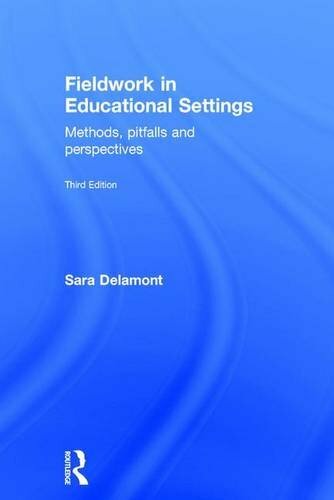 9781138794962 | 3 edition (Routledge, March 8, 2016), cover price $52.95 | About this edition: Fieldwork in Educational Settings is widely recognised as part of the essential reading for the researcher in education. 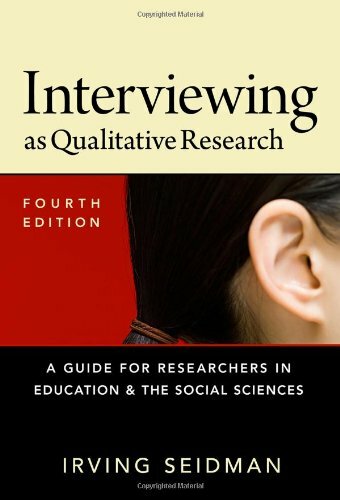 9781850009573 | Falmer Pr, December 1, 1991, cover price $39.95 | About this edition: A practical, non-sexist guide to doing qualitative research in educational settings. 9780415715768 | Routledge, November 14, 2013, cover price $140.00 | About this edition: The theoretical components of research are some of the most complicated and challenging aspects for new researchers to understand. 9780415715799 | Routledge, November 14, 2013, cover price $46.95 | About this edition: The theoretical components of research are some of the most complicated and challenging aspects for new researchers to understand. 9780773429017 | Edwin Mellen Pr, September 15, 2012, cover price $179.95 | About this edition: The book's most immediate value resides in helping the reader understand the research process. 9781849201841 | Sage Pubns Ltd, March 28, 2011, cover price $112.00 | About this edition: Written in friendly and accessible language,Â this concise guideÂ includes numerous practical examples based on the authors' extensive experience in the field. 9781849201858 | Sage Pubns Ltd, March 28, 2011, cover price $46.00 | About this edition: Written in friendly and accessible language,Â this concise guideÂ includes numerous practical examples based on the authors' extensive experience in the field. 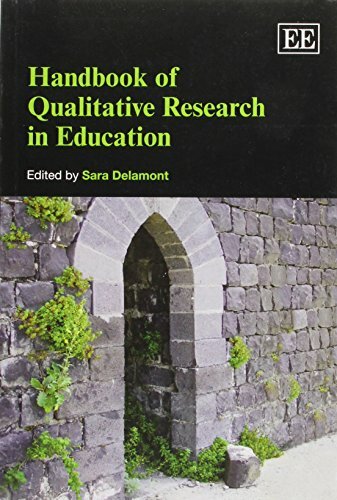 9781849805094 | Edward Elgar Pub, April 12, 2012, cover price $290.00 | About this edition: The Handbook of Qualitative Research in Education offers both basic and advanced discussions of data collection, analysis and representation of all the best qualitative methods used in educational research. 9781781002933 | Edward Elgar Pub, October 13, 2013, cover price $78.00 | About this edition: The Handbook of Qualitative Research in Education offers both basic and advanced discussions of data collection, analysis and representation of all the best qualitative methods used in educational research. 9780078097850 | 8 edition (McGraw-Hill Humanities Social, January 26, 2011), cover price $276.90 | About this edition: How to Design and Evaluate Research in Education provides a comprehensive introduction to educational research. 9780073126548 | 6 pck edition (McGraw-Hill Humanities Social, April 15, 2005), cover price $154.80 | About this edition: This comprehensive introduction to educational research covers the most widely used research methodologies and discusses the research process in detail. 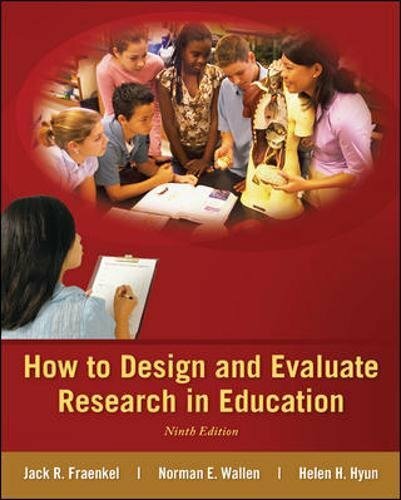 9780072532494 | 5 pck edition (McGraw-Hill College, June 1, 2002), cover price $104.40 | About this edition: "How to Design and Evaluate Research in Education provides a comprehensive introduction to educational research. 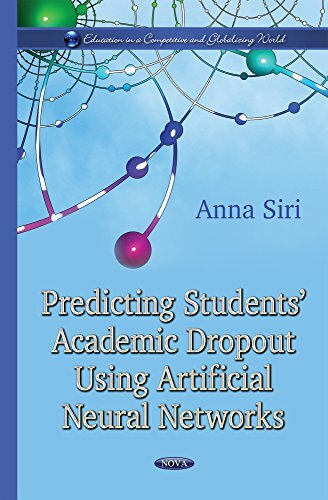 9780072423877 | 4 har/cdr edition (McGraw-Hill College, June 1, 2000), cover price $102.25 | About this edition: This thorough, step-by-step text provides a comprehensive introduction to educational research. 9780073657288 | 4 sub edition (McGraw-Hill College, August 1, 1999), cover price $80.60 | About this edition: This thorough, step-by-step text provides a comprehensive introduction to educational research. 9781446258866 | 2 edition (Sage Pubns Ltd, July 18, 2013), cover price $112.00 | About this edition: Direct, informative and accessible the new edition of Gary Thomas′s bestselling title is essential reading for anyone doing a research project. 9781446258873 | 2 edition (Sage Pubns Ltd, July 18, 2013), cover price $45.00 | About this edition: Direct, informative and accessible the new edition of Gary Thomasâ²s bestselling title is essential reading for anyone doing a research project. 9781847874436 | Sage Pubns Ltd, June 4, 2009, cover price $48.00 | About this edition: Are you doing a research project? 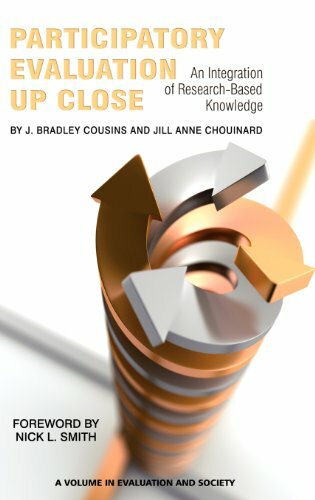 9781629582986 | 2 revised edition (Left Coast Pr, March 24, 2016), cover price $150.00 | About this edition: The first edition of Interpretive Description established itself as the key resource for novice and intermediate level researchers in applied settings for conducting a qualitative research project with practical outcomes. 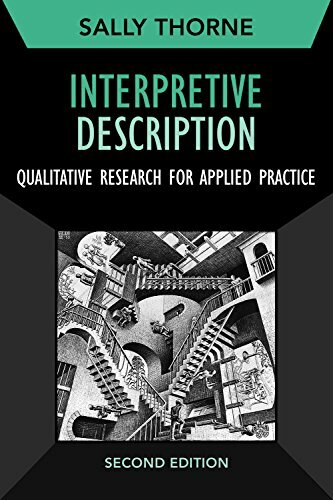 9781629582993 | 2 edition (Left Coast Pr, March 21, 2016), cover price $44.95 | About this edition: Â The first edition of Interpretive Description established itself as the key resource for novice and intermediate level researchers in applied settings for conducting a qualitative research project with practical outcomes. 9781433125232 | Peter Lang Pub Inc, April 14, 2014, cover price $159.95 | About this edition: In Interrogating (Hi)stories, Audrey Lingley uses a critical constructivist perspective to problematize the absence of the spiritual dimension of human growth from pedagogical models that emphasize responsiveness to developmental psychology. 9781433125225 | Peter Lang Pub Inc, March 31, 2014, cover price $40.95 | About this edition: In Interrogating (Hi)stories, Audrey Lingley uses a critical constructivist perspective to problematize the absence of the spiritual dimension of human growth from pedagogical models that emphasize responsiveness to developmental psychology. 9780807754047 | 4th edition (Teachers College Pr, December 21, 2012), cover price $26.95 | About this edition: Now in its fourth edition, this popular book provides clear, step-by-step guidance for new and experienced interviewers to develop, shape, and reflect on interviewing as a qualitative research process. 9780807746660 | 3 edition (Teachers College Pr, January 1, 2006), cover price $22.95 | About this edition: The third edition of this bestselling resource provides clear, step-by-step guidance for new and experienced interviewers to help them develop, shape, and reflect on interviewing as a qualitative research process. 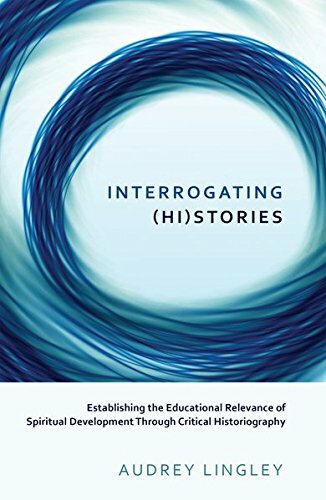 9780807736975 | 2 sub edition (Teachers College Pr, February 1, 1998), cover price $18.95 | About this edition: This volume examines reorganized and expanded discussion of sharing, analyzing and interviewing data. 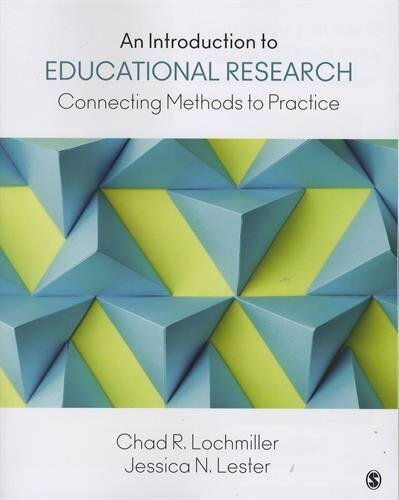 9781483319506 | Sage Pubns, January 22, 2016, cover price $95.00 | About this edition: Written specifically for education practitioners, An Introduction to Educational Research: Connecting Methods to Practice approaches research methods from a practice-first perspective that aligns research with professional experiences and identifies the tools and resources readers can use when conducting their own research. 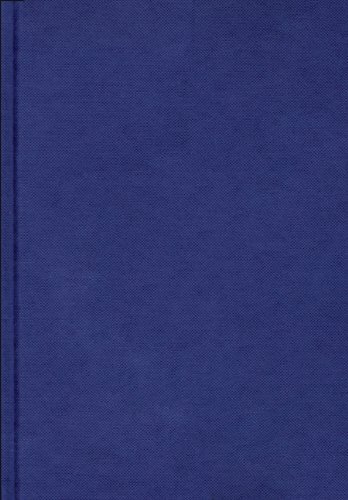 9789027226549 | John Benjamins Pub Co, August 15, 2011, cover price $128.00 | About this edition: In the final chapter of this volume, the authors refer to the âpedagogical vantage points offered by narrative inquiryâ, an apt comment that encapsulates the volumeâs purpose and its spirit. 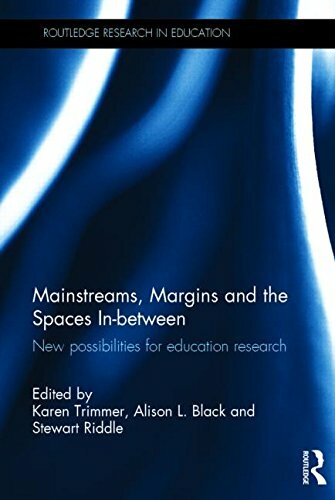 9781138021389 | Routledge, December 9, 2014, cover price $168.00 | About this edition: This book explores the complexities of investigating minorities, majorities, boundaries and borders, and the experiences of researchers who choose to work in these spaces. 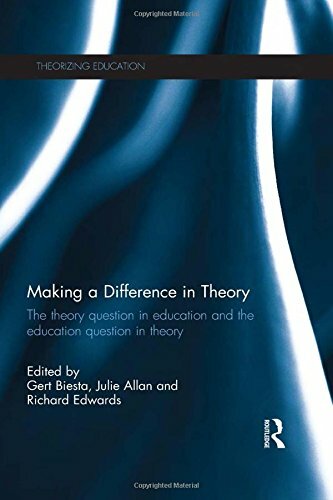 9780415656948 | Routledge, June 26, 2013, cover price $160.00 | About this edition: Making a Difference in Theory brings together original work from an international group of authors on the roles of theory in educational research and practice. 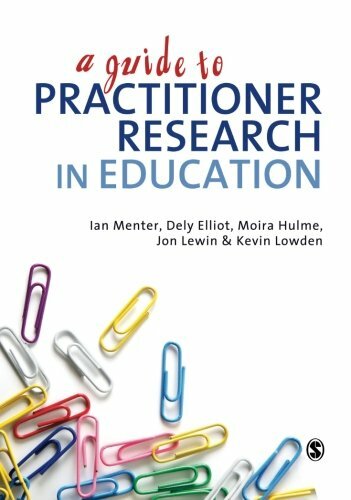 Meanings and Motivation in Education Research demonstrates the vibrant and vital connection between the researcher and their research. 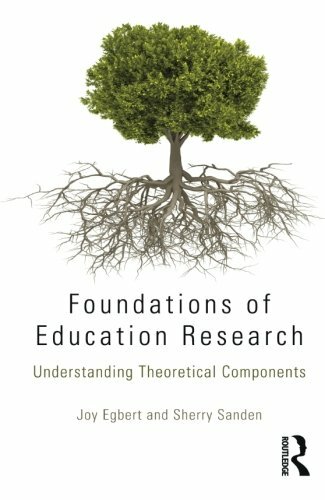 Research is often perceived as an entity which is seemingly produced in isolation; however, there are many important factors which are involved, and this book explores the complexities of investigating the specific areas of meaning and motivation for researchers working in the education sector. 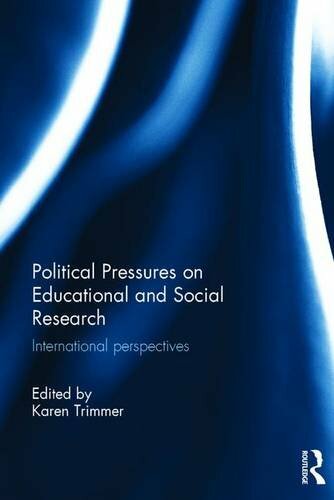 With contributions from authors drawn from the field of education in various stages of their career, the perspectives shared in this book are from a diverse range of countries including Australia, Canada, Malaysia, the United Kingdom and the United States of America. Key topics include: personal and professional identity narrative inquiry as method teacher educators as researchers conducting education research mixed methods in educational research Foregrounding the personal experiences, interests and motivations of educational researchers Meanings and Motivation in Education Research proves important insights into current discussions in educational research including researchers’ identities, the ways they conduct research and most importantly the impact institutional and personal politics have on their work. This will be a valuable text for educators, education researchers, policy-makers and practitioners across the globe. 9781138810273 | Routledge, April 20, 2015, cover price $160.00 | About this edition: Meanings and Motivation in Education Research demonstrates the vibrant and vital connection between the researcher and their research. 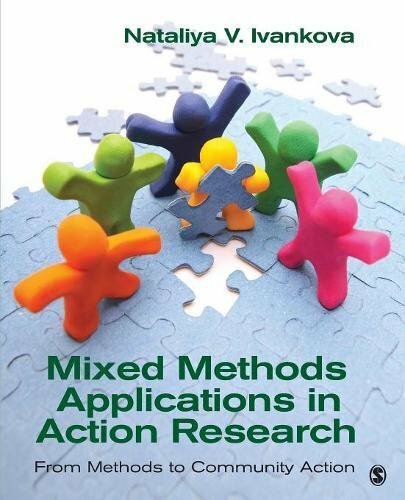 9781452220031 | Sage Pubns, October 15, 2014, cover price $58.00 | About this edition: Mixed Methods Applications in Action Research is a first-of-its-kind book that provides readers with the information they need to design and conduct a mixed methods action research (MMAR) study in a practical and pragmatic manner. 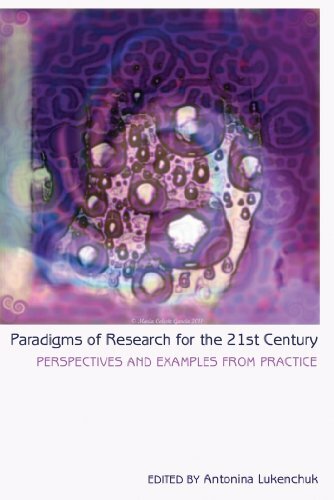 9781433118036 | Reprint edition (Peter Lang Pub Inc, July 31, 2013), cover price $149.95 | About this edition: What is research and who is a researcher? 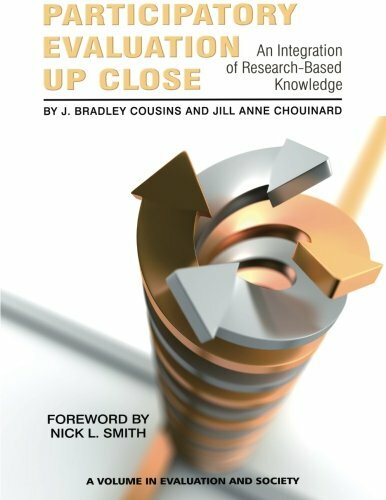 9781433118029 | Peter Lang Pub Inc, June 26, 2013, cover price $39.95 | About this edition: What is research and who is a researcher? 9781617358012 | Information Age Pub Inc, May 1, 2012, cover price $45.99 | About this edition: Empiricism provides the backbone of knowledge creation within social science disciplines (e.
9781617358029 | Information Age Pub Inc, May 1, 2012, cover price $85.99 | About this edition: Empiricism provides the backbone of knowledge creation within social science disciplines (e.
9781138947122 | Routledge, June 16, 2016, cover price $160.00 | About this edition: Political Pressures on Educational and Social Research draws upon a variety of theoretical and methodological approaches to consider the problems that can arise when research findings diverge from political directions for policy. 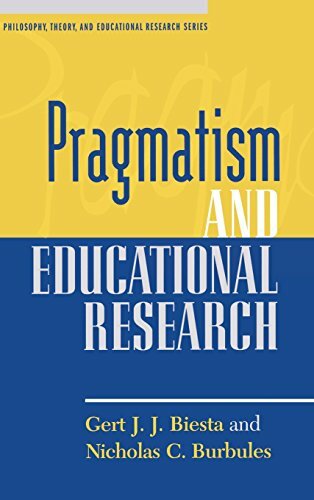 9780847694761 | Rowman & Littlefield Pub Inc, November 1, 2003, cover price $88.00 | About this edition: This volume offers an overview of the pragmatic understanding of knowledge and the acquisition of knowledge, and its implications for the conduct of educational research. 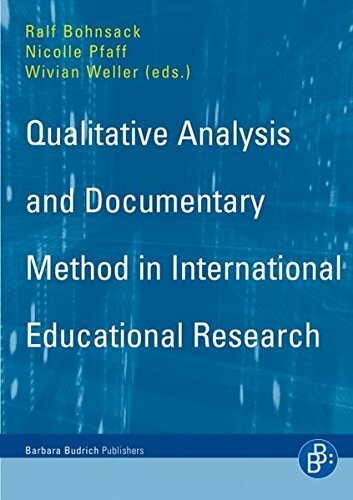 9783866492363 | Barbara Budrich Esser, March 20, 2010, cover price $58.00 | About this edition: This book is for those who work with qualitative methods, especially the Documentary Method. 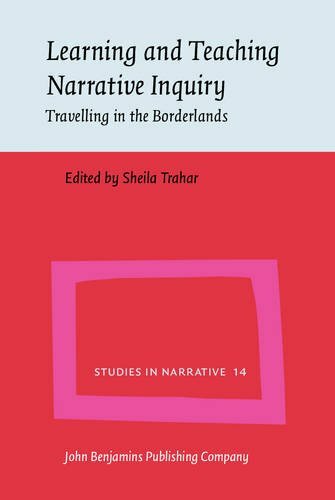 9781629585017 | Left Coast Pr, April 12, 2016, cover price $155.00 | About this edition: This volume highlights work being done in qualitative inquiry through a variety of critical lenses such as new materialism, queer theory, and narrative inquiry. 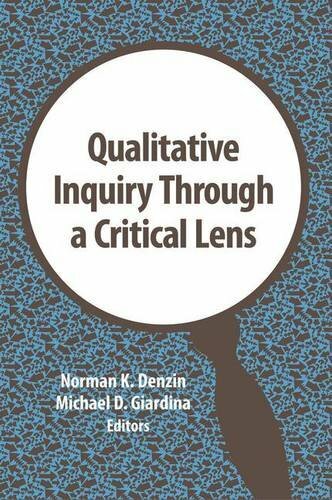 9781629585024 | Left Coast Pr, April 22, 2016, cover price $41.95 | About this edition: This volume highlights work being done in qualitative inquiry through a variety of critical lenses such as new materialism, queer theory, and narrative inquiry.